Jo Sung-hee's triumphant fantasy drama "A Werewolf Boy" finally relinquishes the top spot after four weeks as Korea's choice film. 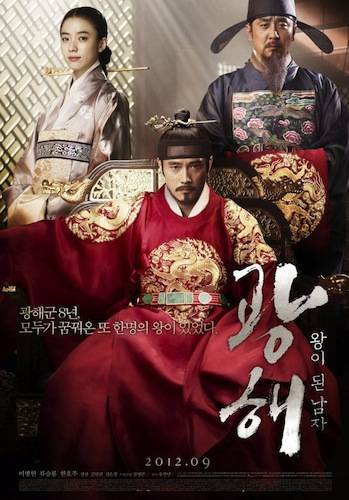 The film was pushed down the line by Jo Geun-hyeon's action drama "26 Years" which claimed the lion's share of the ticket sales with 663,709. 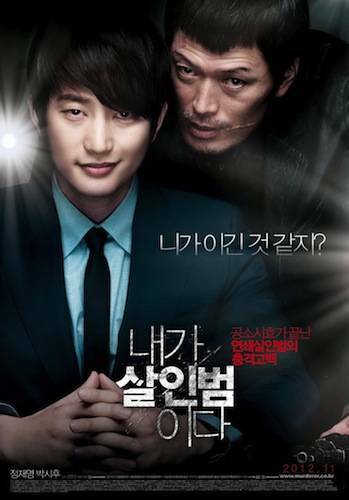 Jo Geun-hyeon has worked on the production of a number of successful Korea films (e.g. "A Tale of Two Sisters" and "The Concubine") but "26 Years" is his first major attempt at directing. 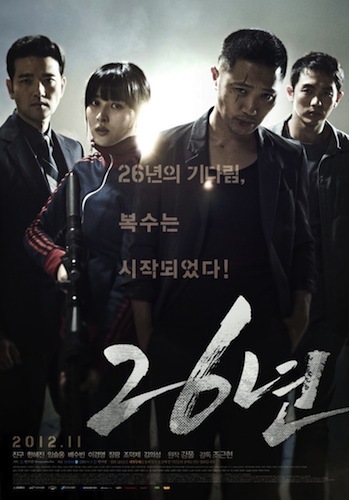 His film stars Jin Goo, Han Hye-jin, Im Seulong, and Lee Kyung-young in an action drama about an elite team tasked with convicting the "the person" responsible for the 1980 Gwangju massacre. At number two with 277,164 admissions was Peter Ramsey's "Rise of the Guardians". The film claimed just 2.8% (50,523) of ticket sales last weekend but has managed to ramp up its efforts here to settle at second. 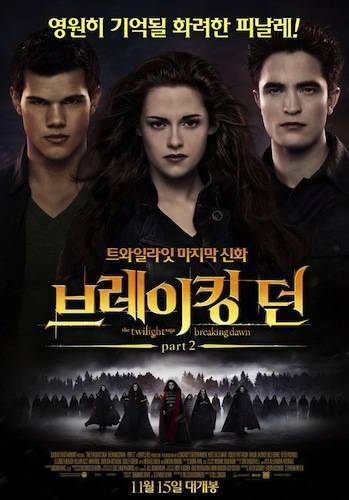 Down two places is Jo Sung-hee's "A Werewolf Boy" with 265,308. 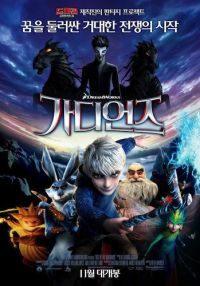 That now brings its total admissions count to 6,519,788 as it now moves past the "Dark Knight Rises" (6,396,528) as the fourth highest grossing film on the year. 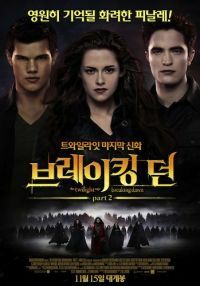 "Breaking Dawn Part 2" moved another 220,160 to its cause as it moves past the 2 million mark since its release on the 15th. 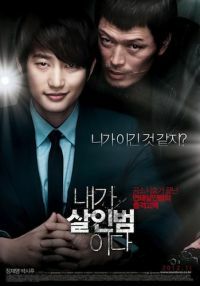 Jung Byung-gil's intriguing film "Confessions of Murder" now has some 2,471,309 thanks the weekend crowds. The film fell just one place from last weekend where it earned 310,818 admissions. This week, however, the chart was a top-heavy affair and the film was only able to add 176,703. Not too far behind it was Kim Yong-han's "Don't Cry Mommy" with 136,890, followed by Kim Jin-young romantic melodrama "Tone-Deaf Clinic". "Tone-Deaf Clinic" entered the chart last weekend at number nine (25,876) but managed to move up to seventh with 127,306, giving the film a bit of new life as the film's total admission climbs to 206,346. The phenomenally successful "Masequarde" has now has 12,167,321 admissions to go with the strong awards it has already claimed. 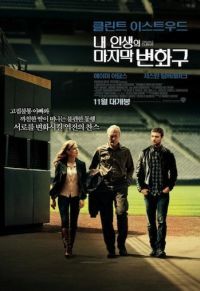 That was followed by Chung Ji-young's new film "National Security" starring Park Won-sang, Lee Kyung-young and Myung Kye-nam. "National Security" pinched 31,110 tickets from the bigger payers and now sits on a modest total of 305,802. 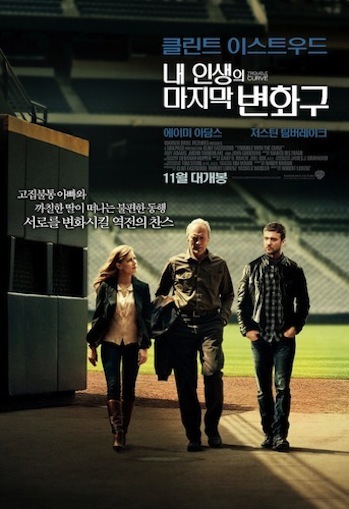 Lastly, Robert Lorenz's drama "Trouble with the Curve" is at ten with 11,261.